When I first found this little recipe that promised fresh corn bread in 3 minutes, I thought "no way". Well, I'm here to tell you "yes way"...it is excellent!! 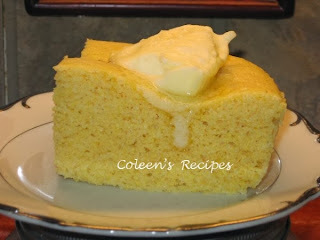 You won't get the brown crunchy part of corn bread that a lot of people love, but, HEY!! THREE MINUTES!! 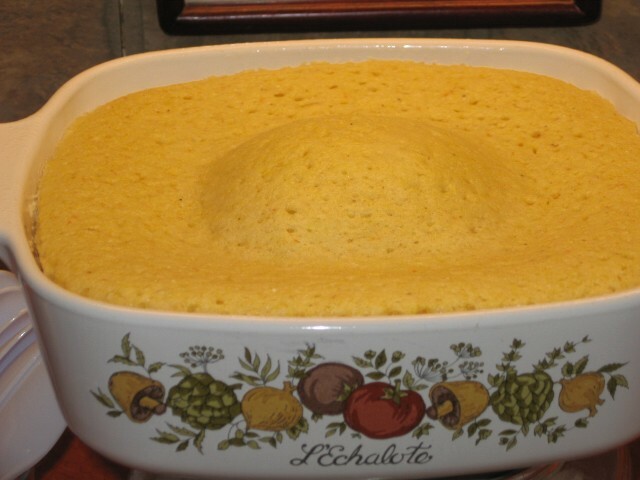 The taste and texture is surprisingly good and when you weigh the benefits of serving hot corn bread in a snap, well...I will definitely be using this recipe often!! 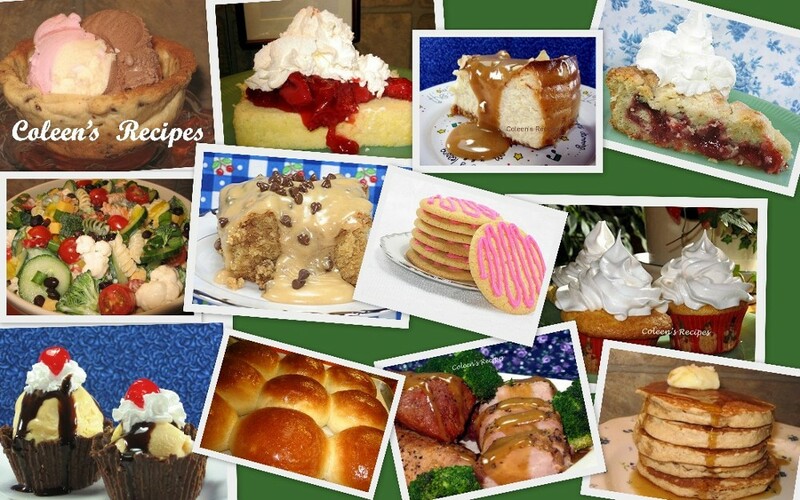 Mix everything with a whisk and pour into a greased microwave safe baking dish. I used a 6 x 6 x 2 baking dish. Microwave on high for 3 minutes. If your microwave doesn't have a carousel, then manually rotate the dish half way through the cooking cycle. NOTE: I used a 1000 watt microwave and it took exactly 3 minutes. If your microwave is different than that, you may have to adjust the cooking time. NOTE: I used cooking spray inside of the baking dish and the cooked corn bread removed very easily. Woohoo, this Ozark farm chick simmered red beans and rice in the microwave last night served with cornbread I cooked in the hot oven that took way more than three minutes to cook and dang if my kitchen wasn't hot! Thanks so much for the recipe, I just my mirco to cook all the time. God bless ya'll from the happy hills and hollers of the Missouri Ponderosa!!! What a wonderful recipe to help with a meal when we're in a hurry. Thanks again. You are my hero! Seriously. A nice pot of stew in the crockpot and now I don't have to heat up my oven to make cornbread? The ultimate in speed and energy conservation. Thanks again, Coleen! Found this on pinterest, used it, loved it, tried to do it again and panicked when I realized I didn't re-pin the first time! Whoever made this recipe, kudos. ...and I made it in the exact same dish as in the picture.